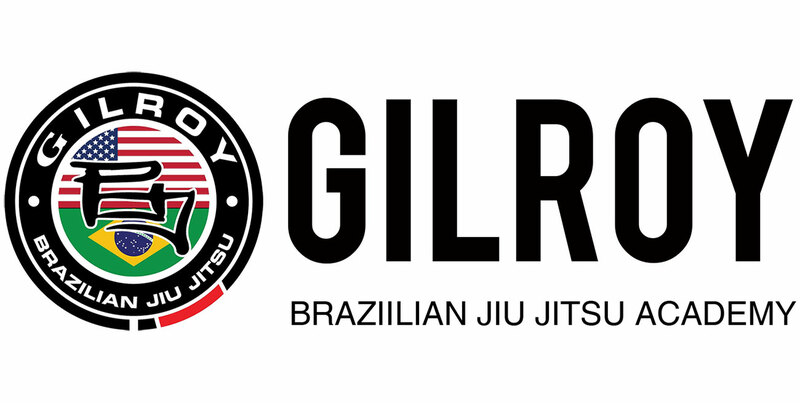 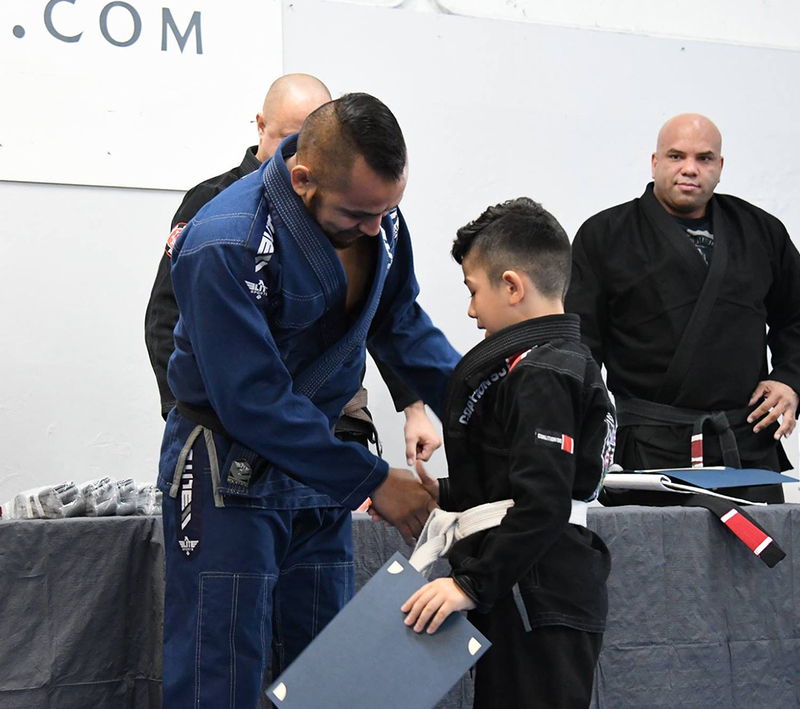 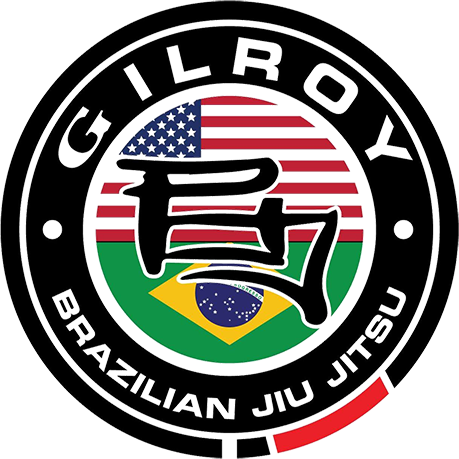 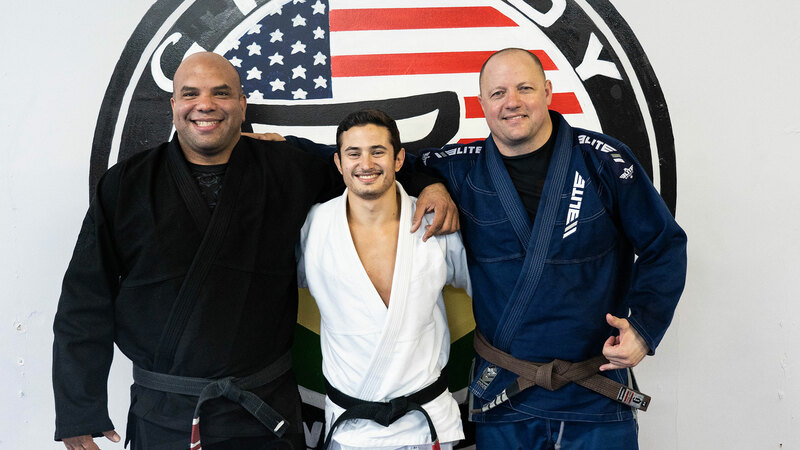 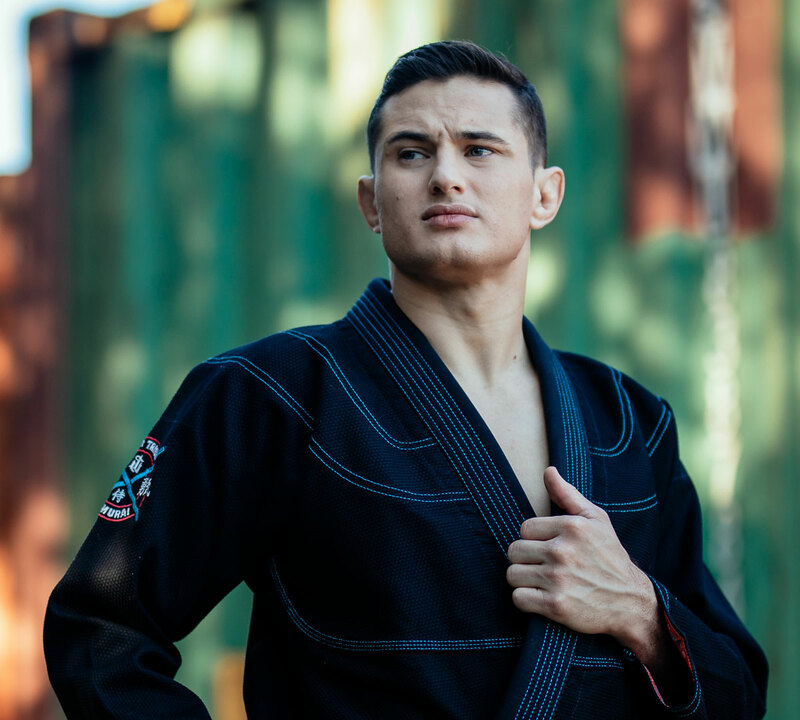 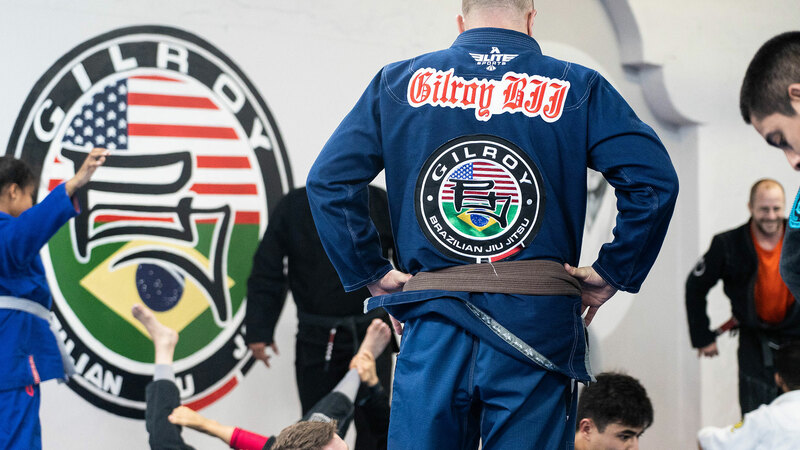 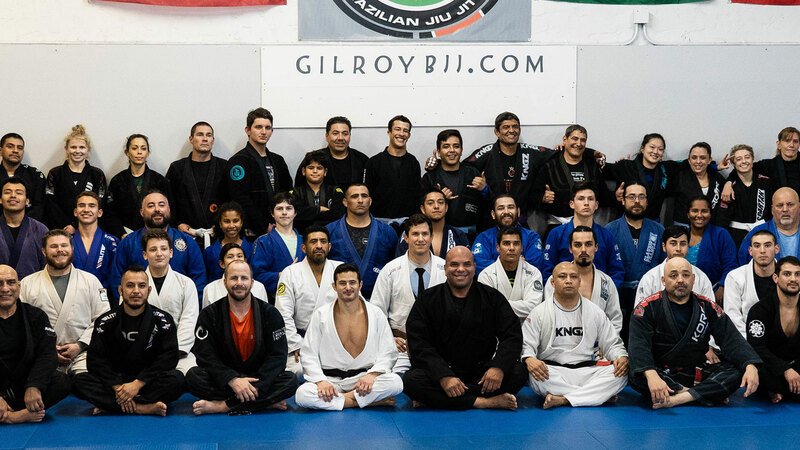 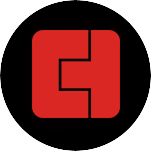 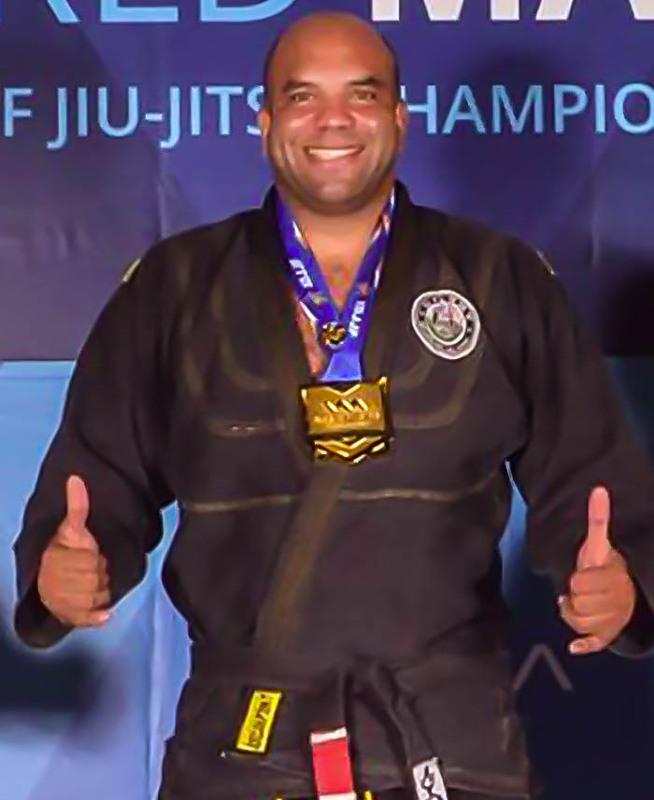 At the Gilroy Brazilian Jiu Jitsu Academy, located in beautiful Gilroy, California, we have a program for everyone! 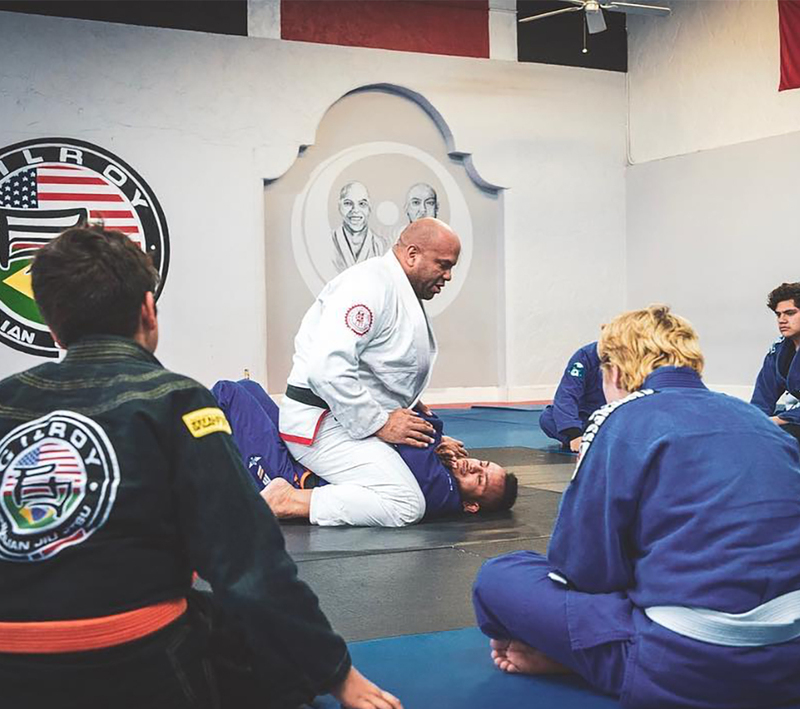 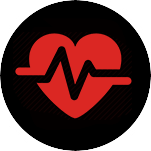 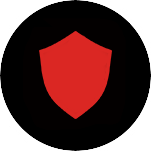 Whether you goal is to get in shape, learn an effective self defense martial art or you have aspirations to be a world champion we have a program for you. 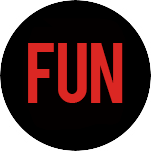 We humbly invite you to stop on in and see all we have to offer, you’ll be glad you did!